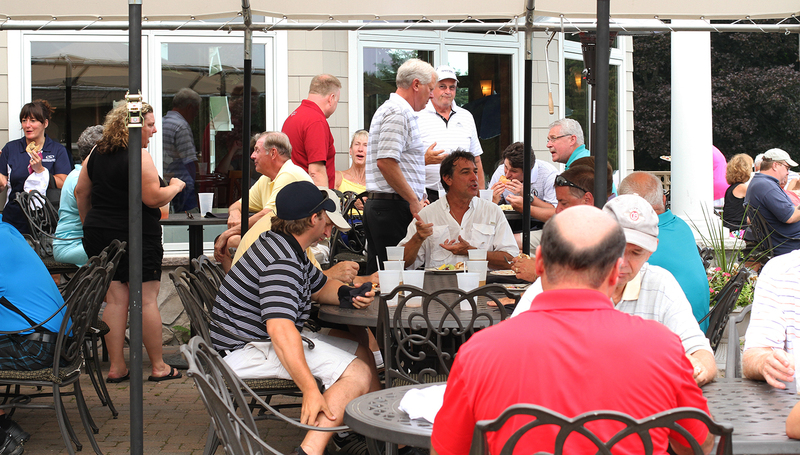 The Penfield Business Chamber is a business-focused association in the Town of Penfield dedicated to helping area businesses prosper through marketing support, educational enrichment, business mentoring and networking opportunities. The organization was founded in 1992 by a group of civic-minded business leaders who believed that businesses in the area could benefit from an organization dedicated to their business needs. More than two decades later, the organization continues to build on those founding principles. 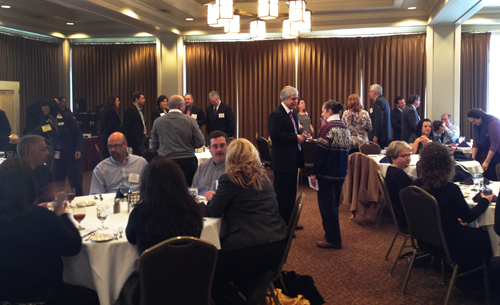 We offer several opportunities each month for networking and learning. Visit our calendar of events to see our upcoming activities and consider joining us! 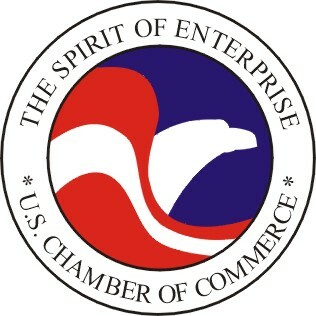 Member of the U.S. Chamber of Commerce – The PBC is one of only three business associations/chambers within Monroe County affiliated with the U.S. Chamber of Commerce. Increased Visibility for Your Business – Through your listing in our member directory, contributions to our monthly newsletter, participation on Facebook & LinkedIn, or host a networking event, open house or activity. Member-To-Member Discount Program – Reach new customers, increase traffic and build business through this program designed to build alliances among member businesses. Business Building Workshops – Expert insights on topics of interest to businesses. Networking – Connect with business leaders at our networking events. These are offered once per month at various times through the day to accommodate a wide variety of schedules.